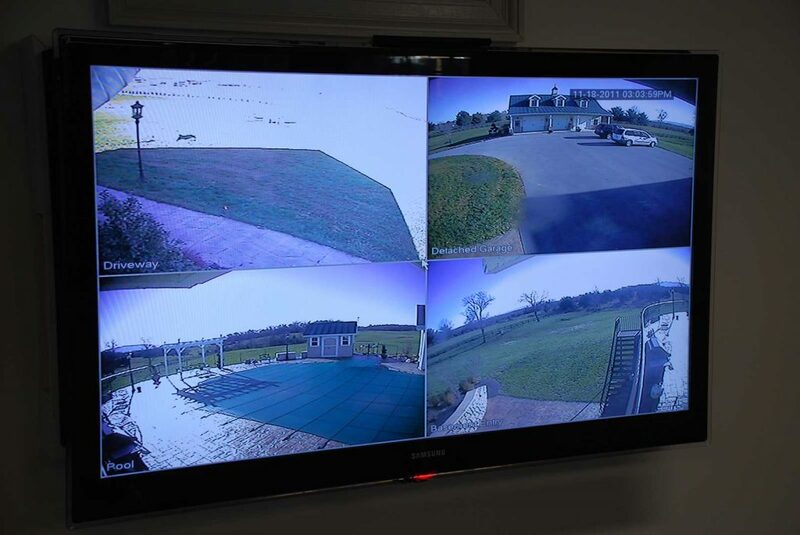 Our systems can provide monitoring of gates, garages, wine cellars, firearms lockers, personal offices and other areas where an additional layer of security is desired. Check to see who’s coming and going, what the kids are up to, how employees use their time, or simply monitor ‘business as usual. We’ll analyze your security challenges and provide solutions based on our extensive experience. We feature proven products, offering many options to best protect your home or business. And, today’s technology allows you to watch, or record, what’s happening from your backyard, the boardroom or the beach!